Desh Magazine 17 July 2018 issue is fortnightly edition of Desh Magazine. 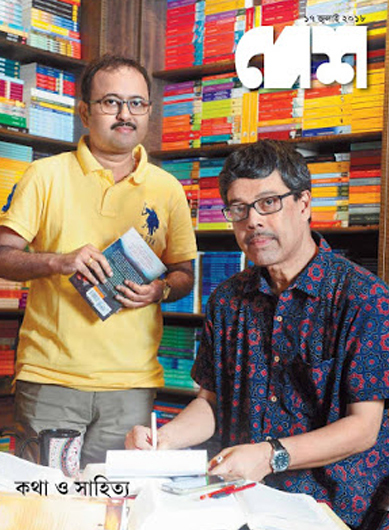 Desh Magazine is Bengali Literary Magazine, published by Anandabazar Patrika Limited and Desh Bangla Magazine is published from 6, Prafulla Sarkar Street Kolkata, India. 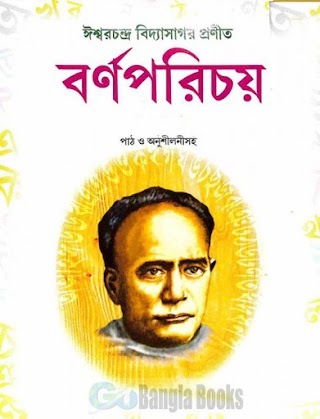 The Desh Magazine was first published in 24 November 1933 and first editor was Sagormoy Gosh. Desh Magazine generally publishes non-fiction articles, essay, current issues, historical and cultural articles etc. It is more popular for current affairs oriented writings. At first the magazine was weekly and after that Desh Magazine become fortnightly magazine and it becomes a popular magazine. This edition's cover story is Biography & Life Style of Michael Madhusudan Dutt who was a popular 19th-century Bengali poet and dramatist. He was a pioneer of Bengali drama. Other writings are Funny Stories, Travel Guide, Articles About Indian Politics, Sports Pages, Women Corner, Entertainment News etc. 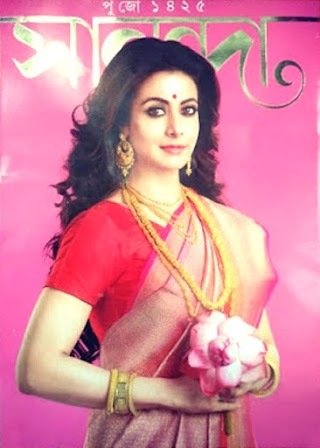 Download Desh Bangla Magazine in pdf format and Read Desh Magazine 17July 2018 (Bengali Literature) Issue - Free Desh Bangla Magazine Download PDF - দেশ ম্যাগাজিন, বাংলা পত্রিকা পিডিএফ ডাউনলোড করুন ও পড়ুন ফ্রি. 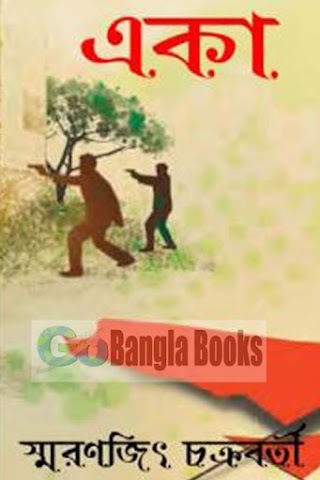 Download Bengali books, Free Bangla Magazine, Bangla books, Onubad in pdf format or Read online. All links are external and sometimes may not work properly. To send new book request write on comment field. Please report if you found spam, adult content or copyright violation. For any kinds of Problem write in comment field.